A view of the Supreme Court in Washington, Friday, March 15, 2019. 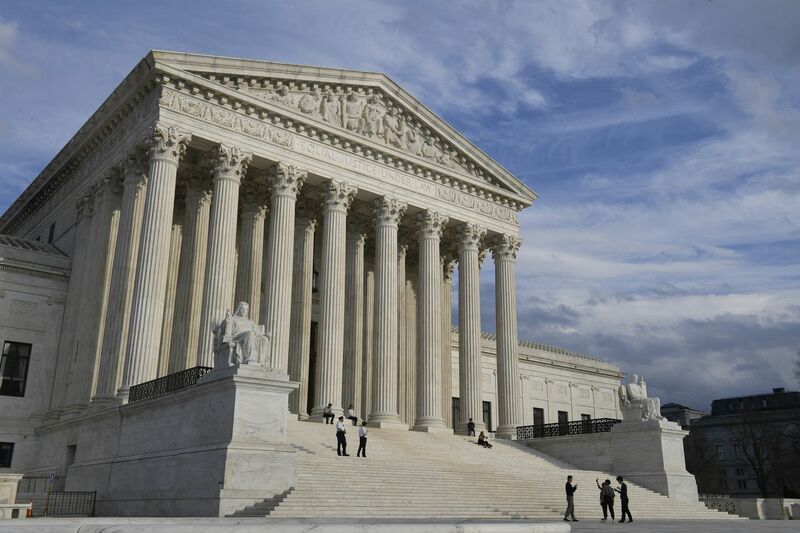 Adding Supreme Court justices to secure a liberal majority is just one of the extreme measures Democrats are considering to swing authority back into their hands, writes Marc Thiessen. Thanks to the electoral college, Democrats have no choice but to try to win at least some of those voters back if they want to win the presidency. But if we got rid of the electoral college, Democrats could write off voters in “flyover” country and focus on turning out large numbers of their supporters in big cities and populous liberal states such as New York and California. Unburdened by the need to moderate their platform to appeal to centrist voters, they would be free to pursue full socialism without constraint. If voters in Ohio, Michigan, Wisconsin, and Pennsylvania oppose spending tens of trillions on a Green New Deal and a government takeover of the health-care, energy and transportation sectors of the economy, tough luck.